James O’Reilly is managing director and co-founder of NeueHause, a private workplace collective for solopreneurs and small teams of innovators working in various creative fields. Before founding NeueHause, James was entrepreneur-in-residence at Coriolis Ventures, an early stage venture fund. 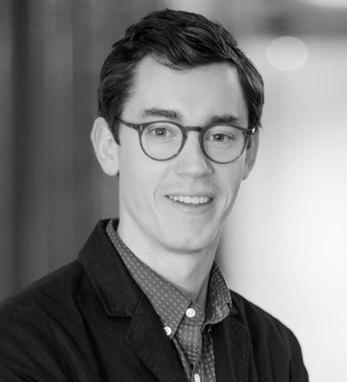 After completing his M.B.A. from the Universitat Pompeu Fabra Barcelona in 2007, James joined Tungsten Partners in New York as an associate analyst, primarily focused on the expansion of the Ace Hotel Group. James was also responsible for the curation of the much acclaimed retail environment at Ace New York and originated strategic partnerships for the Ace Hotel brand, and advised many creative fashion brands and advertising agencies on their real estate strategies.